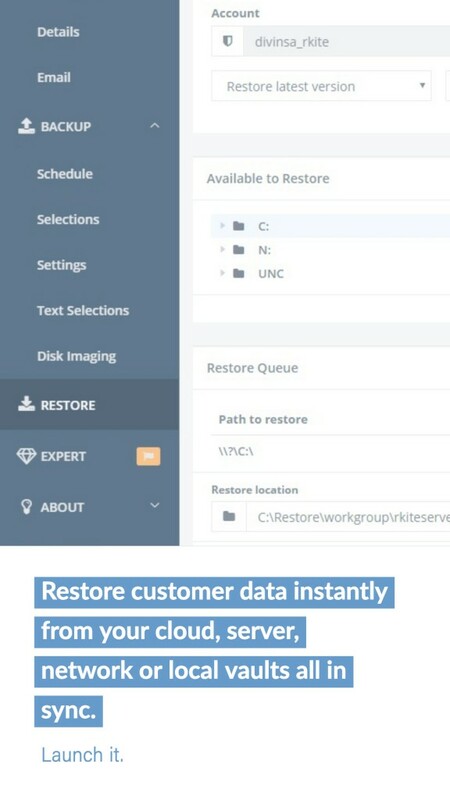 Host the data for your online backups service using low cost cloud storage from Wasabi Hot Cloud Storage through the Wholesale Backup Client™. You can use your existing Wasabi Cloud account or simply create a new one. 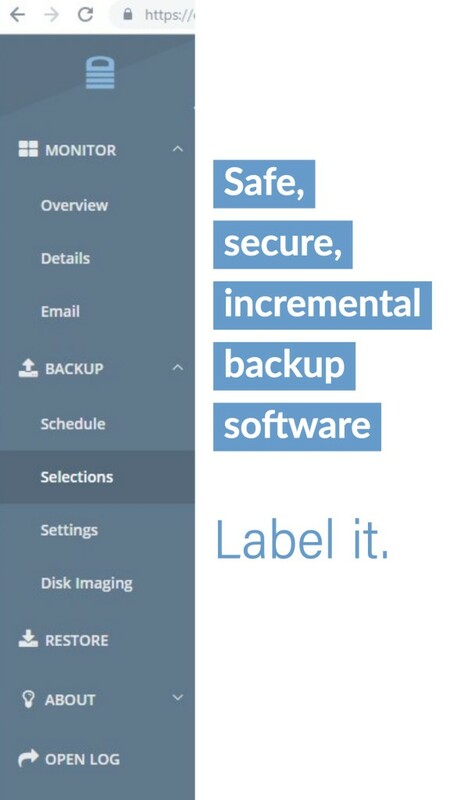 When you use a the WholesaleBackup Wasabi Cloud Storage option you are connected with one of the best cloud storage options available for storing your customers back up data online, in addition, you can use the WholesaleBackup Web Console™ providing you with a fully featured cloud-based backup business. 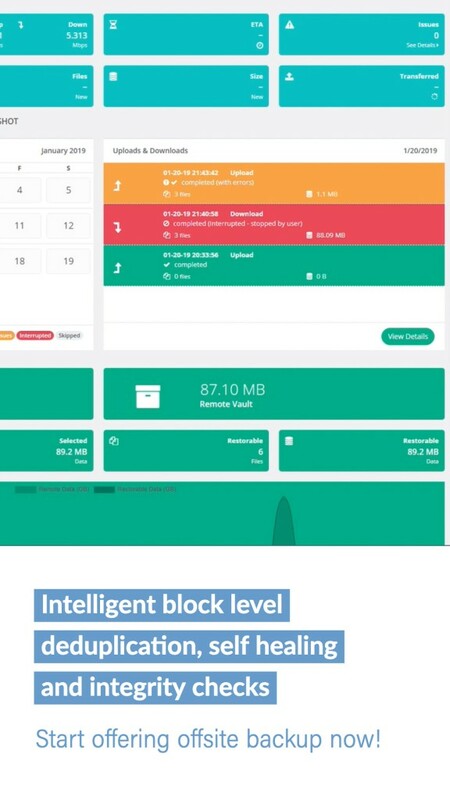 Moving your backups to the cloud makes sense for many reasons, but one of the most important things to consider is you no longer have to manage and buy hardware, the cost of cloud storage is very attractive and you get the added peace of mind knowing that your customers’ backup data is in a safe environment.